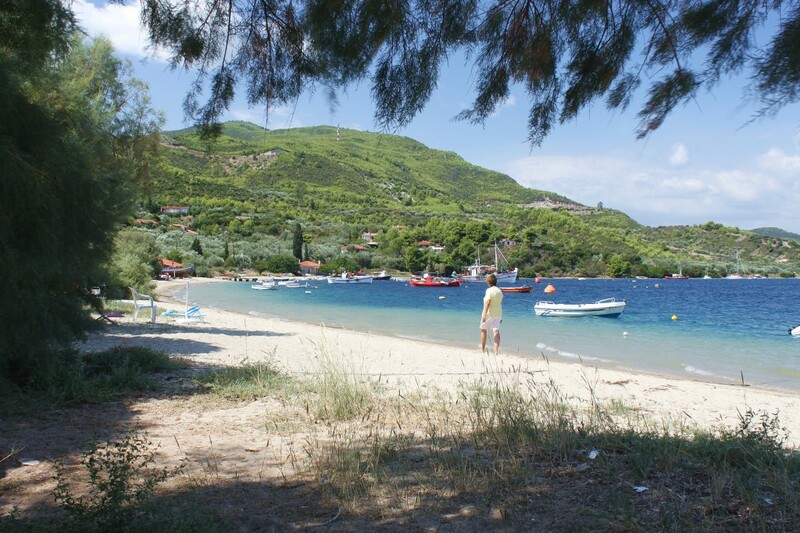 North Evia is full of beautiful beaches, some nearby Edipsos and others a few kilometers away. 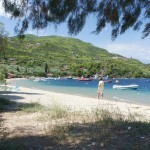 Edipsos is surrounded by sea, so most of the coast is suitable for swimming. 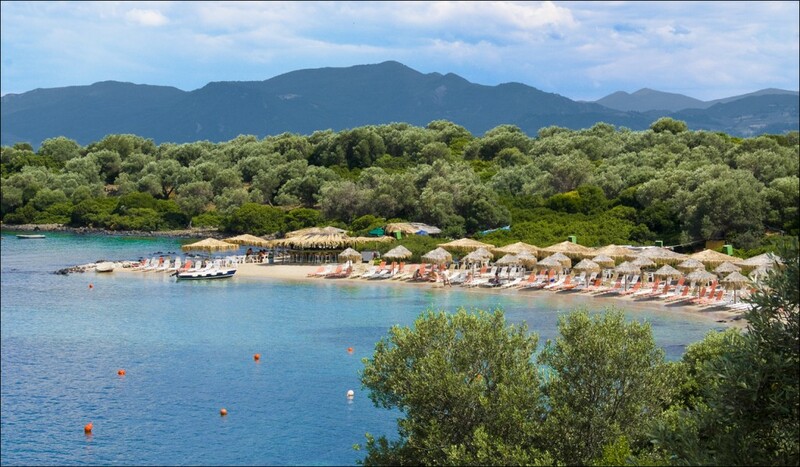 Nevertheless if you have transport it is worth making a trip to Lichada watching the famous beaches of St. Nicholas, Stavros, Myllos, the Golden Beach and at the end of the path Kavos with the beautiful view of Lihadonisia. 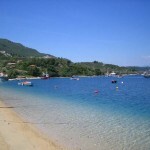 Moreover, Agia Anna, Ellinika, Psaropouli among others are excellent beaches overlooking the Aegean. 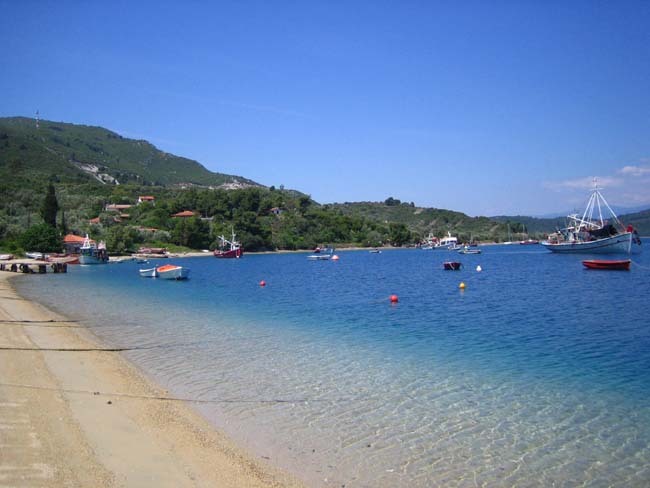 Unfortunately we can not mention every single beach as they are numerous, but whether you are looking for peacefulness and privacy or water sports and beach parties you will find what you enjoy.